Today at Bread and Butter Farm in Shelburne, VT we got a print of milking, thanks to Farmer Henry. 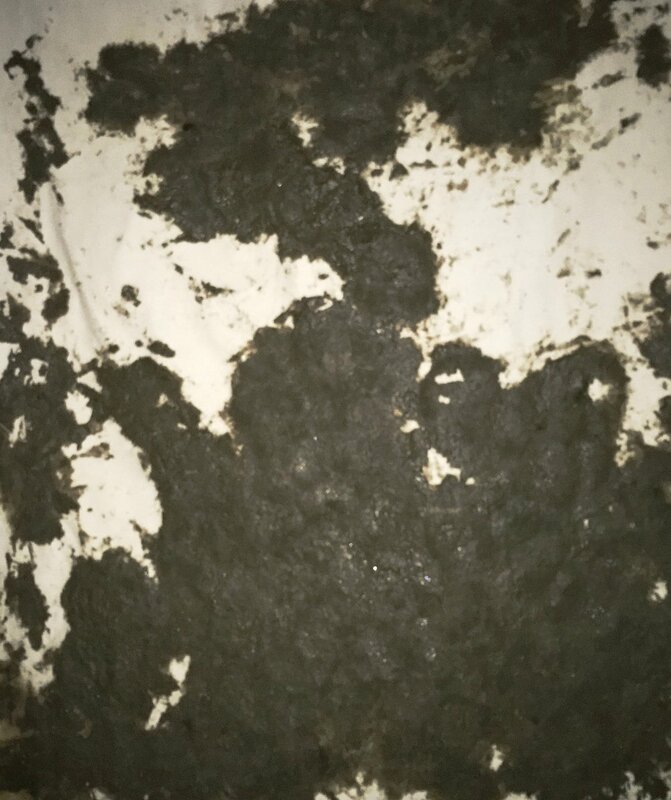 Earth pigment was covered with canvas and when the herd came in and took their place at the stanchions, Greenbay walked onto the canvas and we got a print of the milking activity. First of many, a learning process!